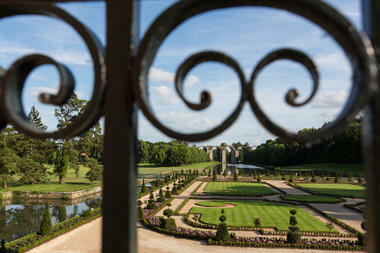 Enter the "secret gardens" of the Sun King. 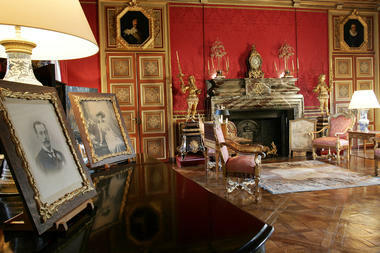 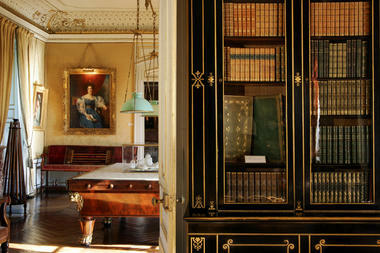 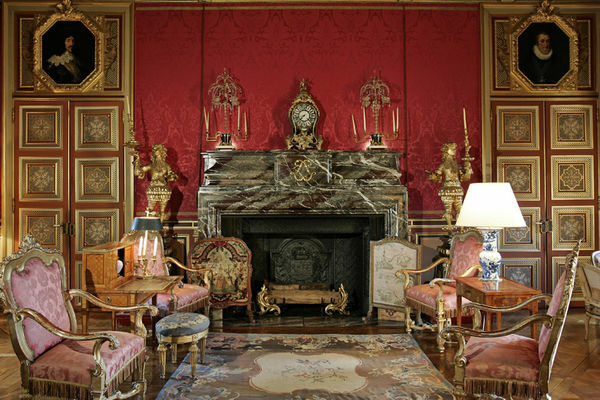 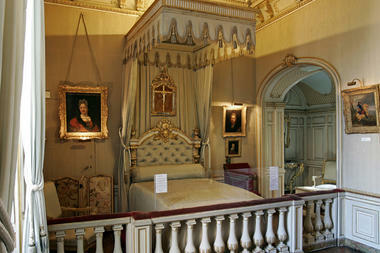 Discover the furnished home of Madame de Maintenon, whose eternal youth charmed Louis XIV the all-powerful. Enter the "secret gardens" of the Sun King. 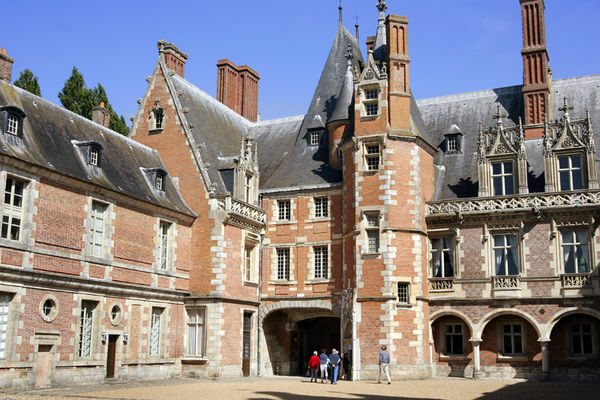 Discover the furnished home of Madame de Maintenon, whose eternal youth charmed Louis XIV the all-powerful. 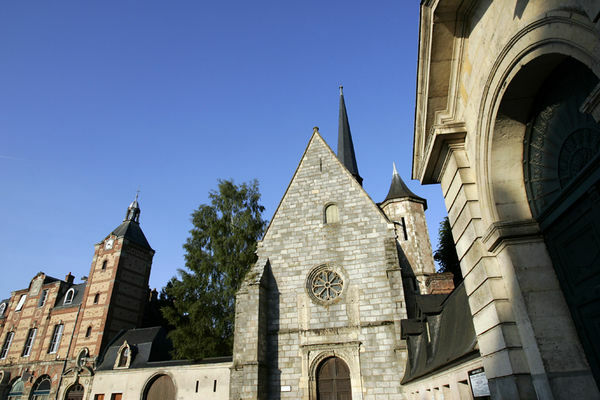 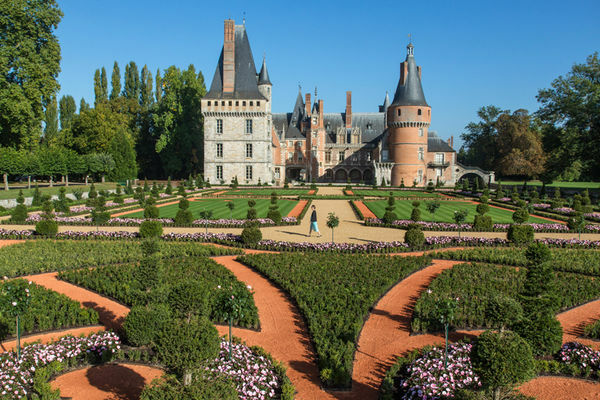 The 16th and 17th century château and mediaeval tower were embellished as Madame de Maintenon grew in influence to become the secret spouse of the King. 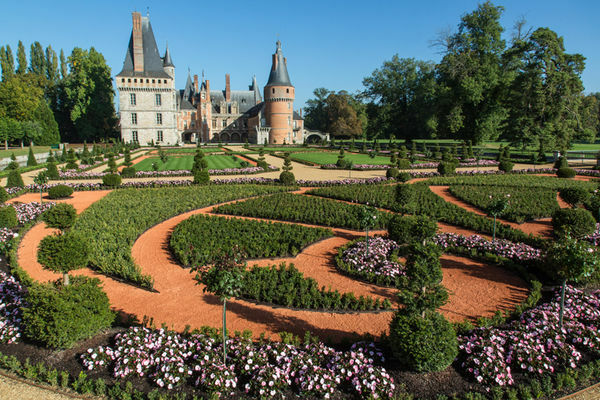 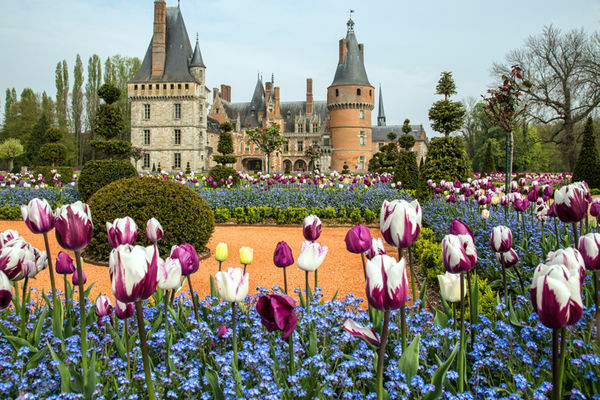 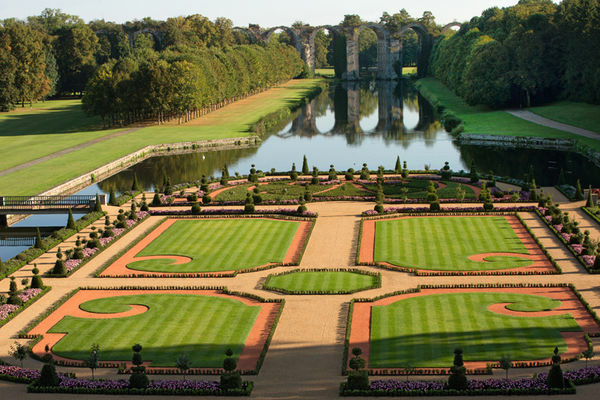 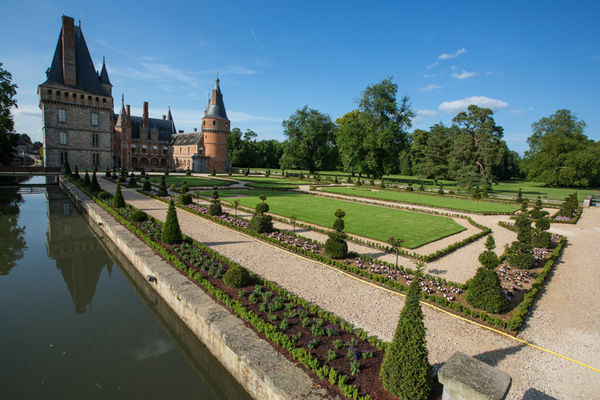 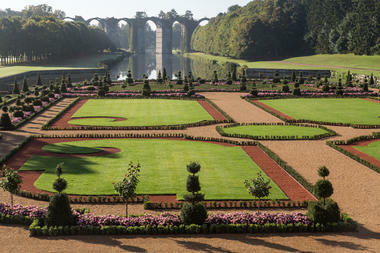 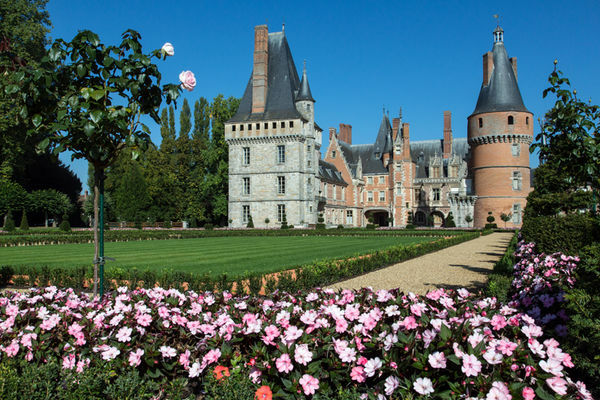 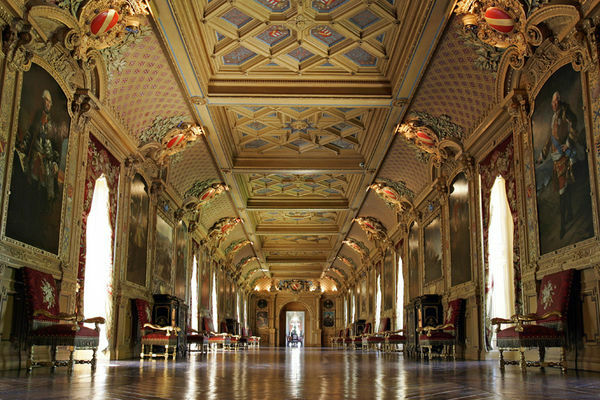 Go for a walk among the formal gardens designed by the famous Le Nôtre, the King's gardener. 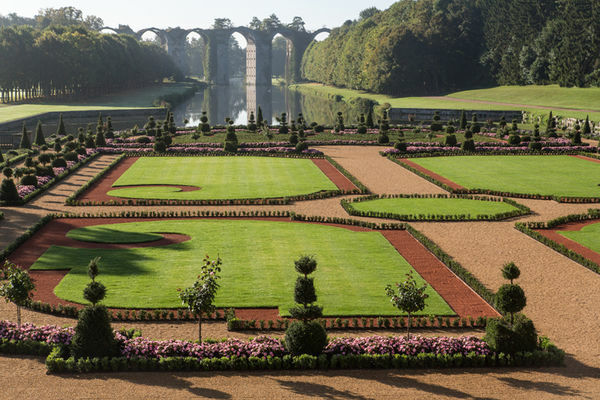 Admire the view over the Eure, spanned by the unfinished aqueduct of Vauban built to supply water to the gardens of Versailles. 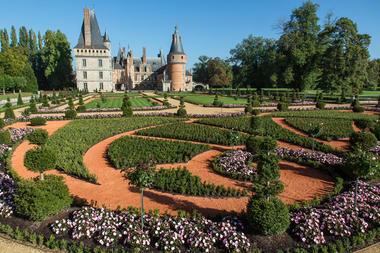 * Enter the "secret gardens" of the Sun King. 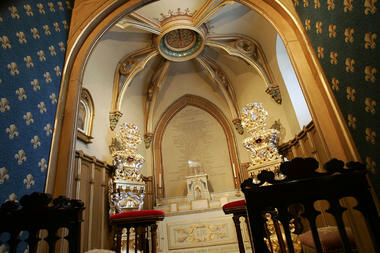 Discover the furnished home of Madame de Maintenon, whose eternal youth charmed Louis XIV the all-powerful.